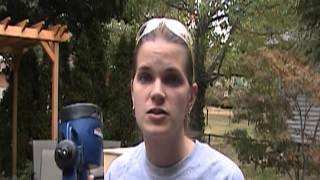 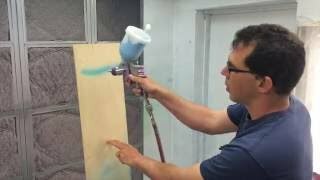 MASKING TIPS. 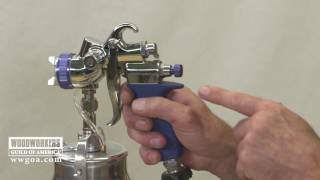 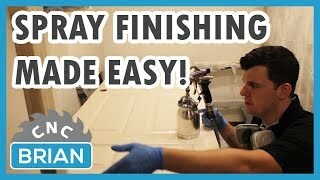 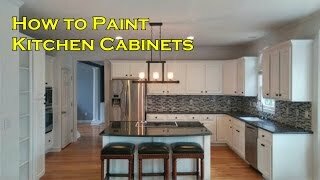 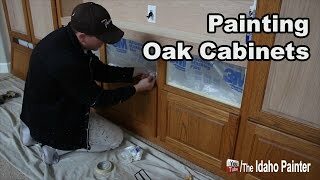 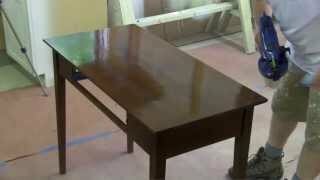 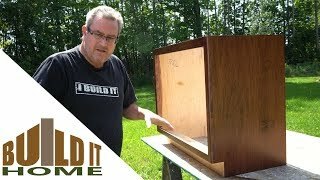 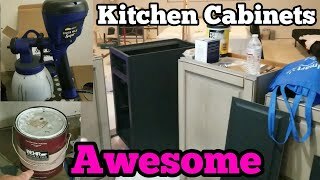 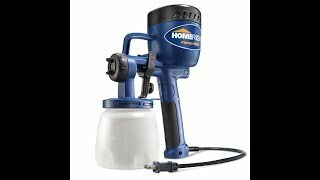 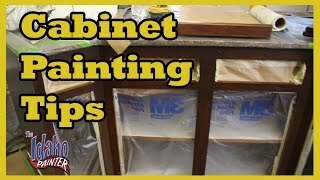 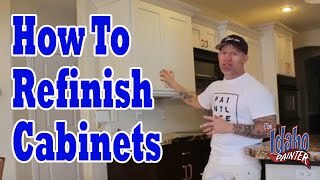 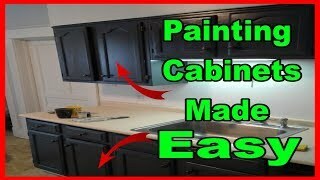 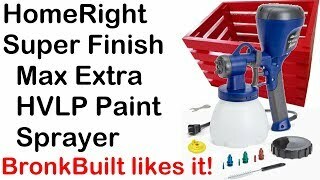 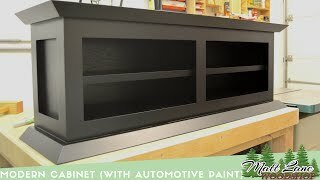 How to mask cabinets to paint. 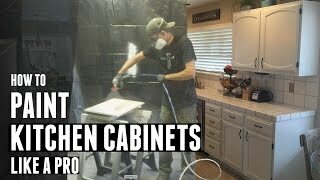 Using a hand masker.